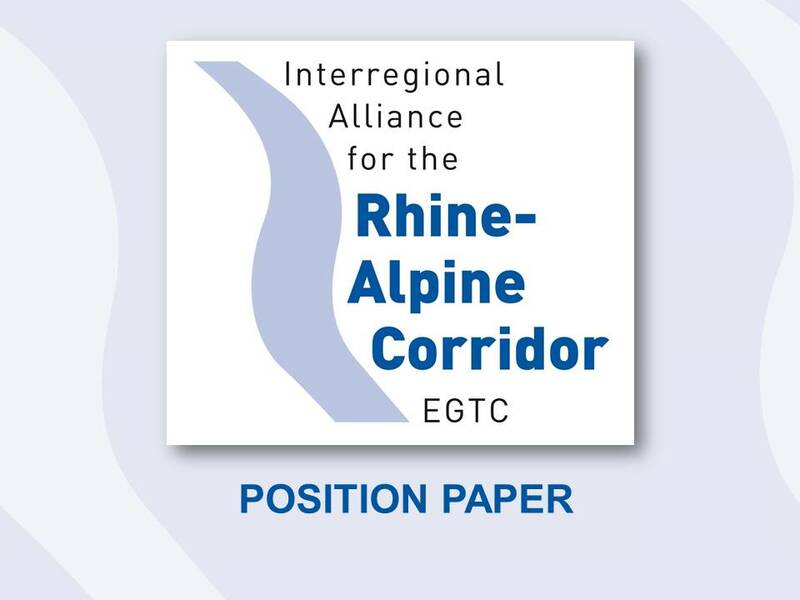 The EGTC and its members strive for strengthening and coordinating the integrated development of the Rhine-Alpine Corridor as it is laid down in its Joint Strategy . This implies also supporting activities leading to a modal shift from road to rail and waterways, as well as activities reducing the negative impact of transport for the citizens. The incident at the Rastatt tunnel construction site led to a closure of the railway section Rastatt – Baden-Baden from 12 August to 2 October 2017. This incident caused the disruption of the major international Rhine-Alpine Corridor with a tremendous impact and it undermined the EGTC’s objectives. Although the accident occurred during less frequented months at summer season (150 instead of 200 trains a day), both freight and passenger transport were strongly affected. Alternative freight routes in Germany, France and Austria became accessible only gradually and with limited capacity. Hence, customer confidence in rail transport has been severely damaged. ational technical and staff requirements with divergent standards proved to be an obstacle for seamless international transport. In line with the first development priority formulated in its Joint Strategy, the EGTC underlines the necessity of an improved Corridor wide coordination of infrastructure works and construction management. This includes the timely information on planned line closures or restrictions in order to provide for resilient and seamless transport operations. However, also operational accidents, natural hazards or any other kinds of incidents have to be considered. On this basis, emergency plans for different risk scenarios need to be elaborated jointly, including relevant stakeholders and experts from all countries along the Corridor. Such plans should comprise adequate pre-defined alternative routes, fit for immediate use in case of necessity, applying the synchro modality approach. Finally, in order to implement the emergency plans, we suggest to establish an effective crisis management, which is ready for action if needed. 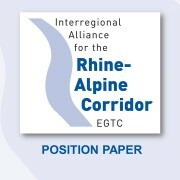 Use the existing Rhine-Alpine Corridor Forum as a platform for facilitating mutual information and coordination.